Obama scores a 35 on the Change-o-Meter. Obama abandons a plan to make private insurers pay for veterans’ combat injuries. 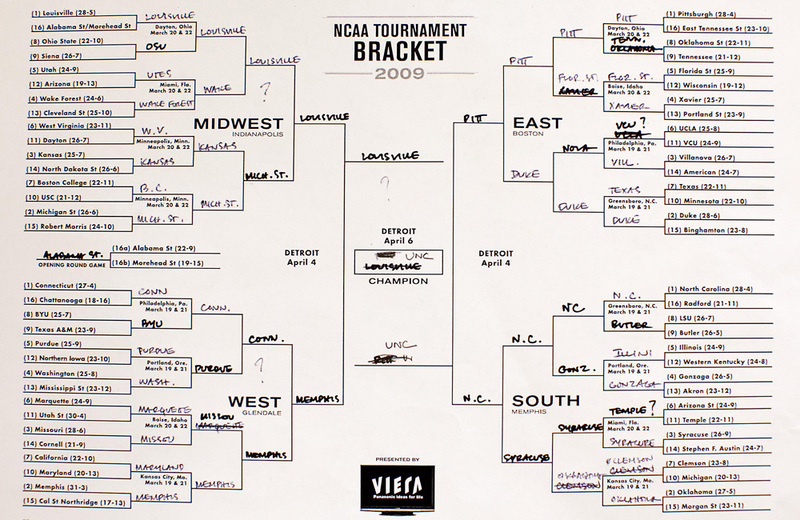 President Obama is currently one-for-three in his NCAA picks, meaning he’s even worse at choosing basketball teams than he is at picking Cabinet nominees. In real news, Obama continues a trip to California, where he is scheduled for two town halls, a factory visit, and a late-night-TV appearance. But a reversal of an odious plan to saddle insurers with veterans’ combat injuries and a shift in marijuana policy combine for 35 points on the Change-o-Meter. While Obama is in California, the biggest news for the state today came out of Washington, where Attorney General Eric Holder announced that federal agencies will no longer go after marijuana distributors who follow state guidelines for dispensing the drug for medicinal purposes, even though such a practice still violates federal law. California was the first of 13 states that now allow the drug for such purposes. The ‘Meter approves, for a variety of reasons, and awards 15 points for the reasonable application of federal anti-drug resources to more urgent matters. Meanwhile, Obama dropped a proposal to make veterans’ health-insurance providers foot the bill for combat-related injuries and conditions, which would have saved the Department of Veterans Affairs an estimated $500 million a year. Veterans groups quickly condemned the plan, and yesterday Obama did, too. The ‘Meter sees two ways to read this: A flip-flopping president backs off his plan to screw veterans when the politics get hot, or a thoughtful president acknowledges the moral error in his plan and amends it. Today it’s going with the latter; all leaders produce half-baked ideas, like starting a war in Iraq, and the ‘Meter approves of those who know when to cut bait: 20 points.